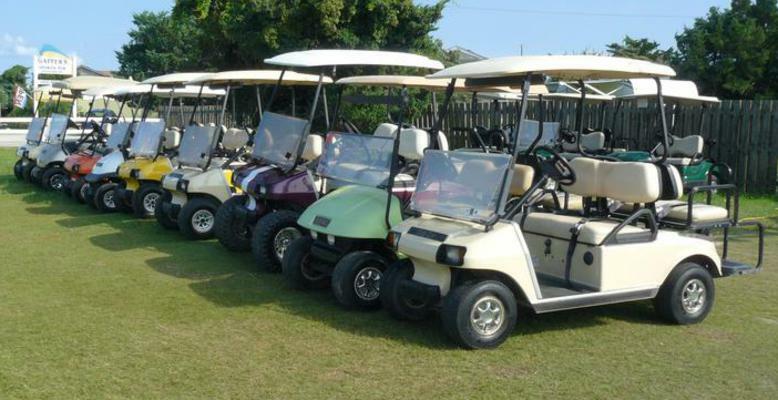 Golf Carts are a fun and easy way to see Ocracoke. Rent a cart by the hour, by the day or by the week and enjoy exploring the Village at your leisure. Whether looking for that great photo op or just cruising with the wind in your hair, golf carts help you take in all the natural beauty of Ocracoke. And we help make it easy on your wallet.